Misal Spots In Pune You Can’t Miss Out On In This Lifetime! Misal is a multi faced dish which can be eaten as a meal as well as a snack. Originating from Western Maharashtra, Kolhapur, the dish is making it’s presence felt everywhere. Though it is originally famous for being too spicy, people in Pune have changed it according to their taste buds. Read on to know about the best places in Pune where you can have Misal. This is the most famous Misal place in Pune. It is a small place in a crowded area but known by all because of it’s history of six decades. 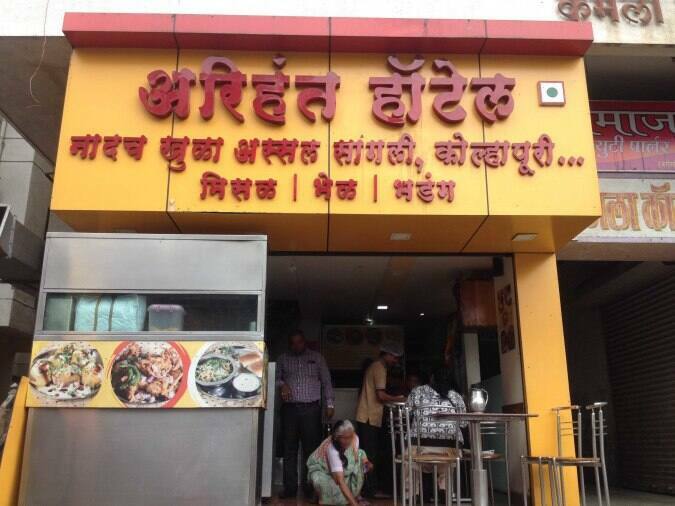 Famous for it’s fried poha topping and spicy rassa (gravy) this place is not so known. 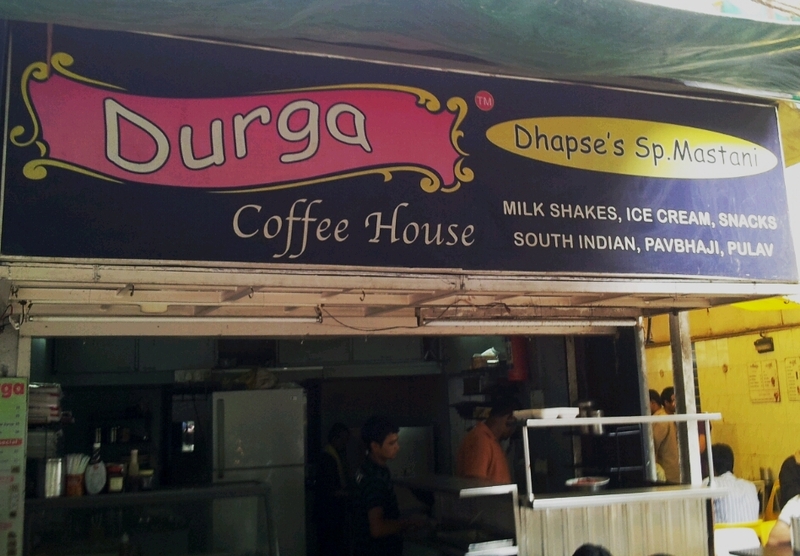 Known for the best cold-coffee in Pune, this place also has a wide range of food items including Misal. You have the option to choose dahi missal if you cannot tolerate the spice. The Misal here is moderately spicy and the added bonus is of clean place. Kata Kirr is the only place who specialize in Misal. They serve only Misal and buttermilk. You have an option to choose the spiciness of your Misal here. 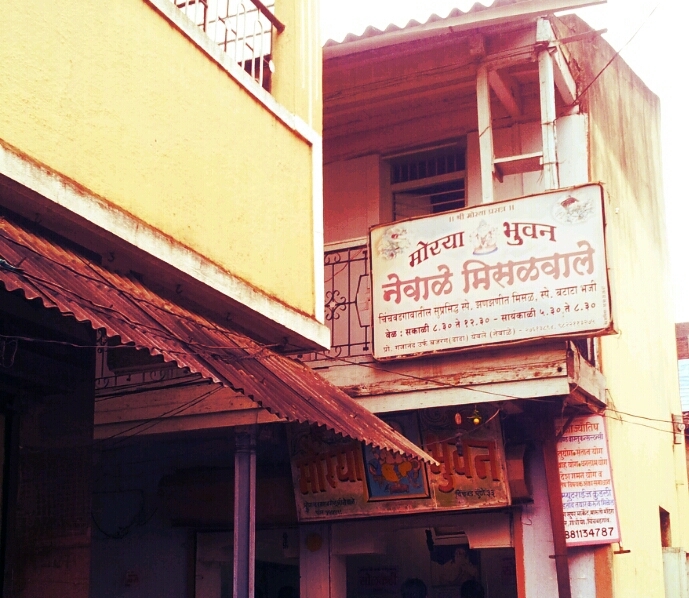 This is a small place with authentic ‘kolhapuri missal’. They also have other snacks. It is a small place in a narrow lane in Chinchwad, the misal here will satisfy even the most resilient spice cravers. If you’re still not breathing flames after this savoury onslaught, try the potato pakodas with red chutney. They now also have a branch in Waked. The Misal here is much more tolerable than most other places. They have limited menu with Misal as their speciality. This is a family run business and their signature Misal contains garlic, green chili and turmeric. There are various other places where you can get a Misal but these are the one’s that you just cannot miss out on. These are especially for the people who are from western Maharashtra but have been living in Pune and miss their home! Meet The Women Who Were Better Spies Than Most Superheroes! We bet you didn’t know this about Mumbai!